This is Pensthorpe near Fakenham. It is used by BBC Springwatch. They have various different bird species here. It was the Winner of Best Norfolk Attraction 2009. 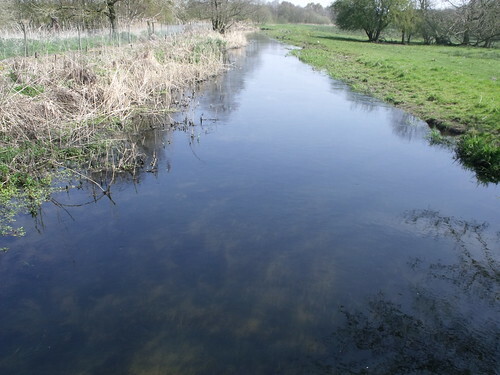 This is the River Wensum from Pensthorpe.